Are you an investor or lifestyle buyer? 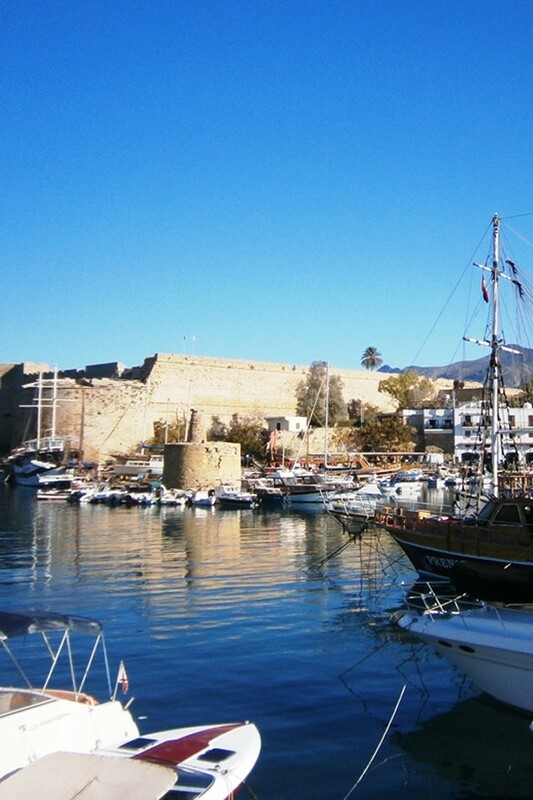 There are many different reasons for wishing to buy a property abroad in a location like Northern Cyprus. Generally, property buyers fall into one of two main categories: investors and lifestyle purchasers (made up of retirement and holiday property owners). However, there are of course many people whose reasons are combined: to buy a property which will hold or increase its value, but also enjoy vacations or retirement in their new Cyprus home! 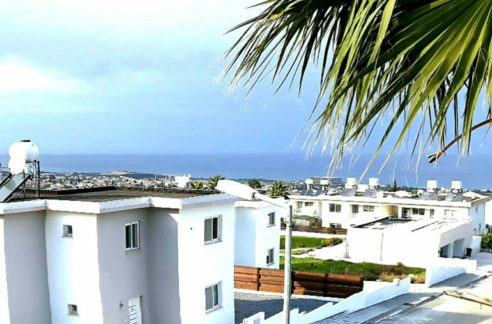 It is an exciting time for the TRNC and there are huge returns to be made from informed North Cyprus property investors. Which category do YOU primarily fall into? In our experience, before you start looking for your ideal property, in order to make the right choice it is important to be really clear about the primary reason WHY you wish to buy. The reason is that lifestyle buyers (people who are primarily buying for their own enjoyment or lifestyle) rightly make their buying decision from an emotional standpoint – (they choose what they personally love when they see it and that’s as it should be!) But on the other hand, a pure investor should buy based purely upon the financial facts available to them (such as the capital appreciation, re-saleability of the property and rental return statistics) and be careful not to let emotions get in the way “on island”. 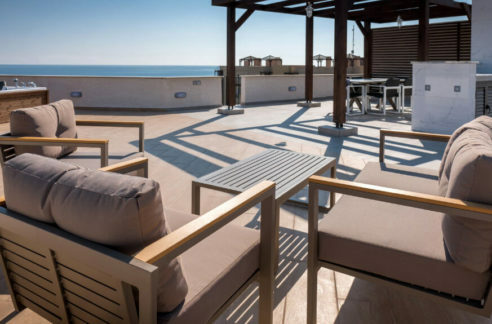 Neither should the emotions or a lifestyle buyer get in the way of making sure the purchase is legally sound – and of course buyers of all types should be sure to consult with a recognised legal advisor during their viewing trip to North Cyprus. Our experienced NCI team will help guide you through the buying process to find you the type of North Cyprus property which most suits your own buying needs. Our property advisors will go through some questions with you as you decide whether investment or lifestyle reasons – or a mixture of both – are the most important to you, and will then produce a personal property selection hand picked NCI property portfolio. What is the ideal time scale for resale of your new property – short/long term or never? Can you pay in cash or is it important to you to have a payment plan available? For how many weeks per year do you personally hope to use it – or not at all? If you will use it part time or not at all, is rental income important for you? If for personal use: what are your lifestyle requirements in terms of nearby leisure activities (golf, water sports, city life etc). The NCI range of resale and new build properties is specially selected to offer the best investment and lifestyle value to all our customers. Call us now on +44 207 112 8086 for a no obligation personal property advice session: our advisors can take the headache out of making the selection!